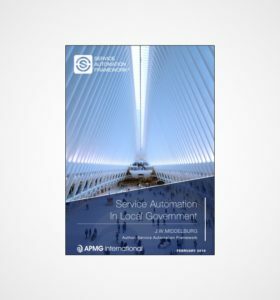 Service Automation is the concept of achieving customer loyalty by the use of automated technologies and builds upon a large demographic and sociological trend. We are the self-service generation, who are able to make our own decisions. The self-service generation is nowadays used to search, evaluate and purchase products online for a number of years now. The Service Automation Framework book will give you deep insight into the concept of Service Automation, the concept by which you can automate customer service in your organization. If you adequately apply Service Automation in your organization, you will see both employee and customer satisfaction rise and significantly increase the number of people who ‘like’ your company. 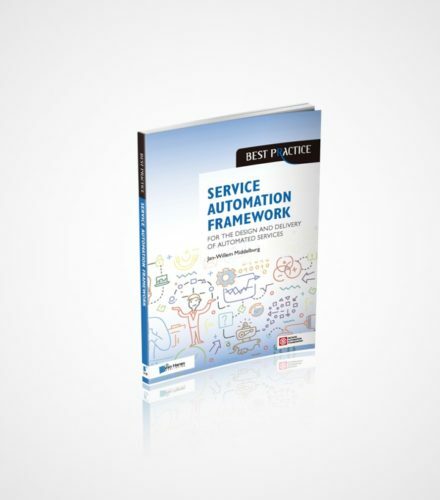 The Service Automation Framework (SAF®) has been created to find a methodical way to discuss Service Automation. 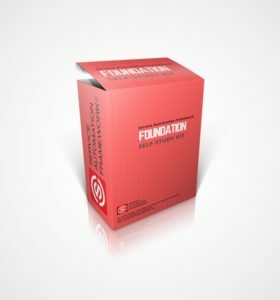 It offers a simplistic version of any organization, which includes a number of processes that every organization can think of to systematically enhance its Service. As with any model, it is a simplified version of reality, but it structures the mind and provides uniform terminology when discussing the contents with co-workers and colleagues. Nothing more, nothing less. We encourage you to adapt and apply the model in any way that you see fit and which helps you and your organization. With the Digital Transformation wave, companies have the opportunity to re-think and re-invent their business, where customer experience and processes automation are a critical aspect to consider. 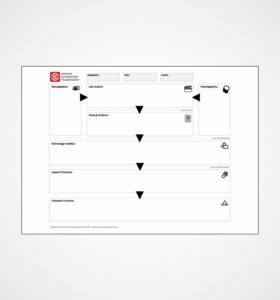 The Service Automation Framework approaches how to become a self-service organization and enables the Digital Transformation, through it’s contents, it answers questions as: How to align the business needs?, What should be the first step?, What should be analyzed?, What flowchart are needed to be followed?, What resources will be required?, Who has to involve?…. this book is a simple and effective tool that helps Businesses and IT leaders to evolve the service experience and interaction with their customers. As a ServiceNow Consultant, I have long looked for ways of explaining not only the relevance of Service Catalogs and Portals to my clients but also looked at ways of building value beyond the availability of the catalog alone. Jan Willem’s book is doing exactly that. It is guiding practitioners through a step by step approach to identifying the users you will serve to continuously exceeding their expectations. This book is relevant to anybody in the industry as its concepts don’t only apply to IT Services but Service design as a whole. Read it, play with its ideas and see where it takes you. It is well worth investing the time and maybe you might even use the Knowledge gained and get certifed in SAF later on!